The Liar Princess and the Blind Prince follows the tale of two lonely hearts brought together through a mutual misunderstanding. In it, you control the wolf, disguised as a princess, who guides the blind prince through a perilous forest in search of the witch capable of restoring his sight. The forest is home to a number of hostile creatures intent on ending your journey prematurely, as well as hazardous traps that put the prince in danger. Switch between wolf and princess form to dispatch your foes, and guide the prince carefully as a princess to ensure his safety, in search of a fairytale ending. 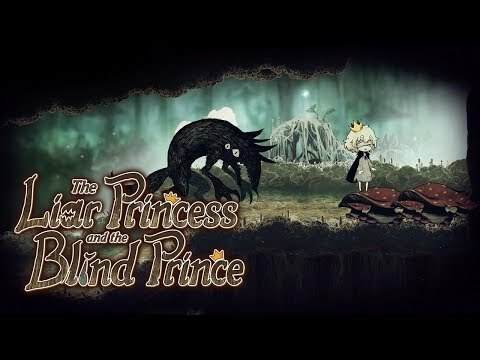 The Liar Princess and the Blind Prince was released on PS4 67d ago in the US and the UK.